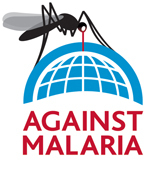 Malaria is a prevalent health issue in Ghana, Africa. It is caused by mosquitoes, which feed off blood, typically during the night hours. 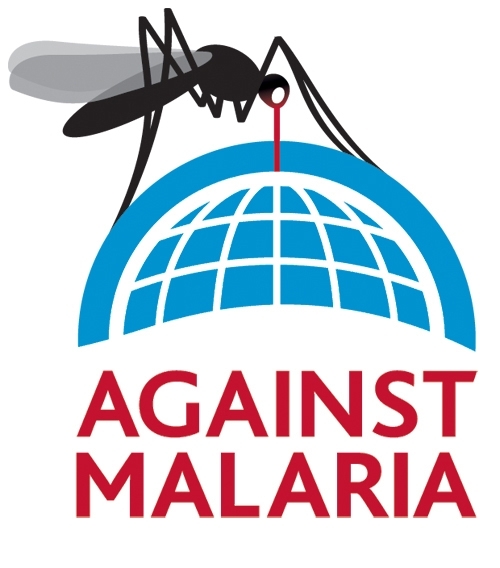 Insecticide nets are essential for reducing illness and mortality rates. Each net cost about $2, lasts 3-4 years, and protects 2 people. One of my study abroad goals for summer 2019 in Ghana, Africa is to raise money towards these nets. Please help me reach my goal by contributing to the cause.